Located on the second floor, the 4,300 square foot flexible theater has the capacity to seat approximately 164 people. Seating arrangements are flexible (proscenium or thrust stage). 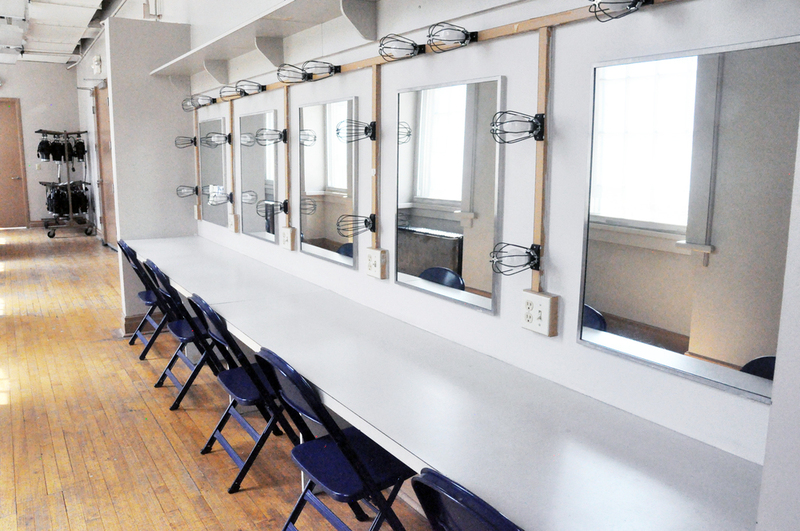 Included with the rental of this space is the use of the theater and vestibule, two backstage areas, a makeup area and a water closet. The theater is fully air conditioned, and equipped with sprinklers, lighting and a standard sound system. This space may be used for a variety of purposes and can accommodate a range of community programming and private uses.